Liverpool can confirm Daniel Sturridge has joined West Bromwich Albion on loan until the end of the season. The striker will spend the remainder of the 2017-18 campaign with the Baggies after finalising the deal today. 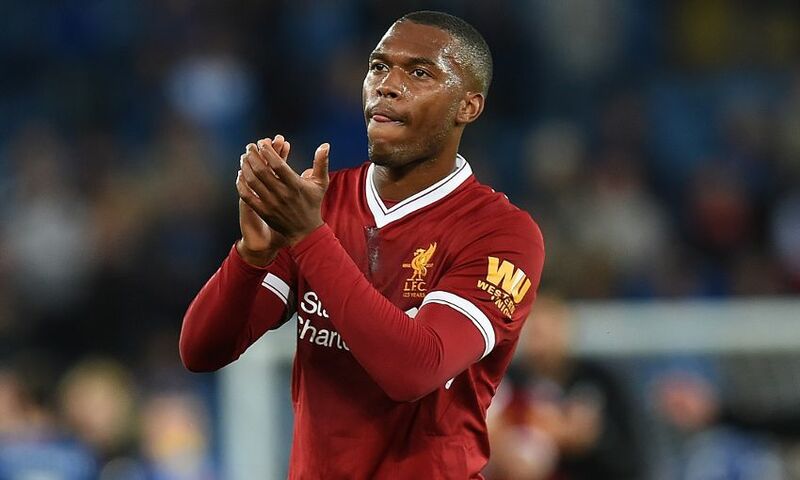 Sturridge, who recently marked five years with the Reds, has scored 63 goals in 133 appearances for the club following a transfer from Chelsea in January 2013. This season so far, the 28-year-old has netted three times in 14 outings for Liverpool. Sturridge: I'm loving having Oxlade-Chamberlain back in training!